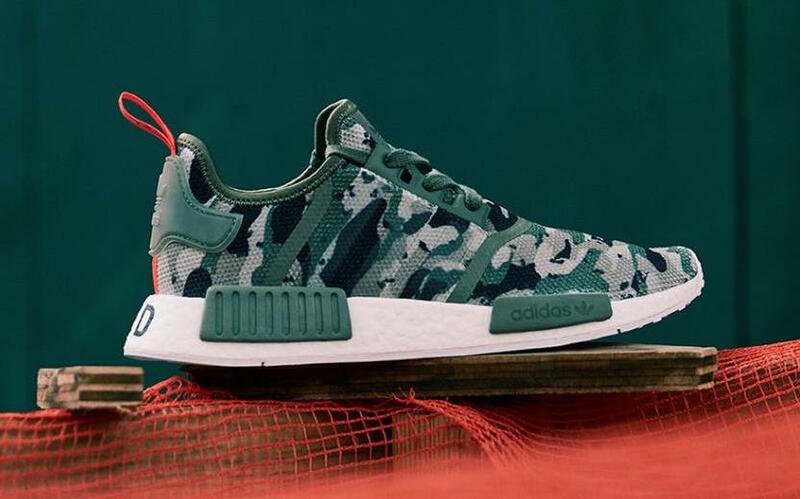 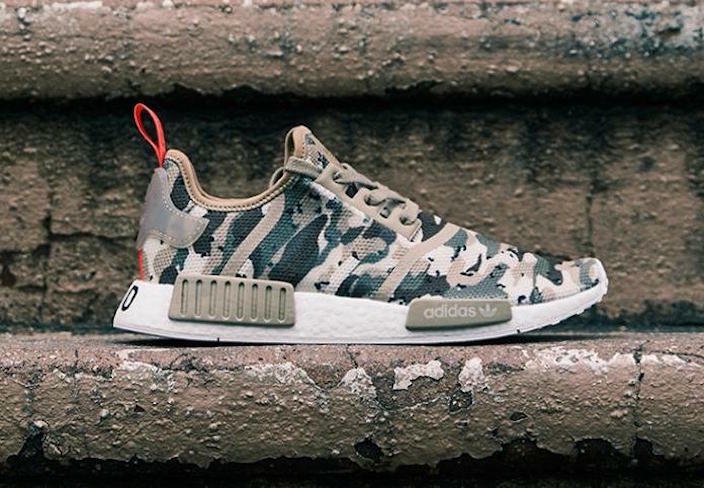 adidas NMD R1 "Printed Series"
adidas originals is bringing their NMD series back to life with a special R1 release featuring camo colorways and branding on BOOST. 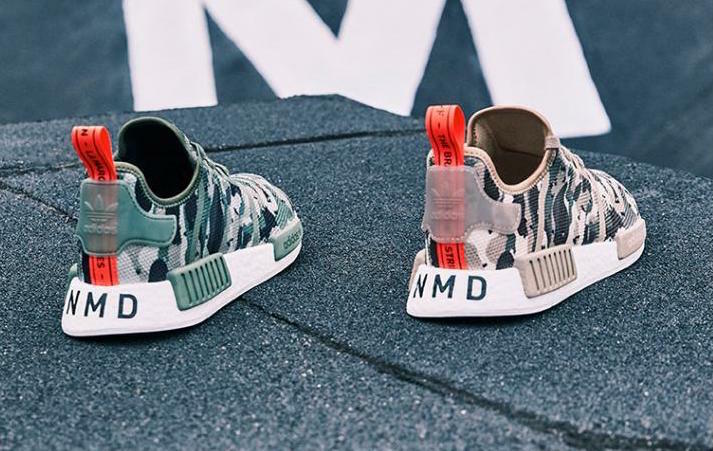 All three pairs will feature their unique camo take, alongside NMD NYC branding on the heels. 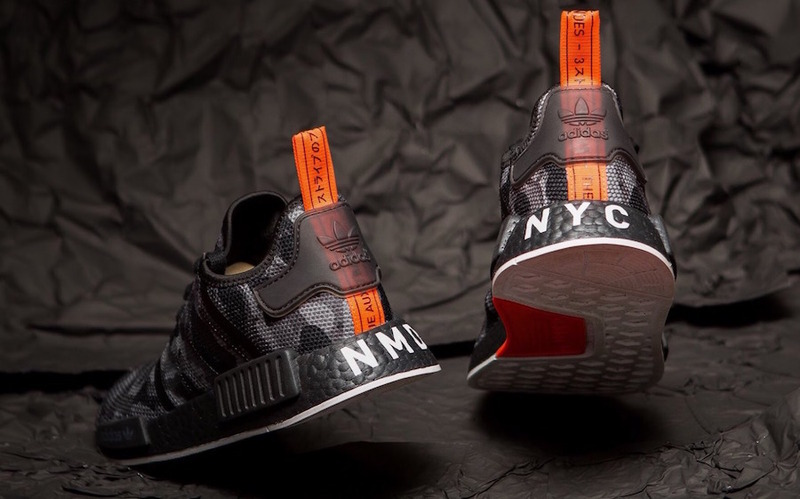 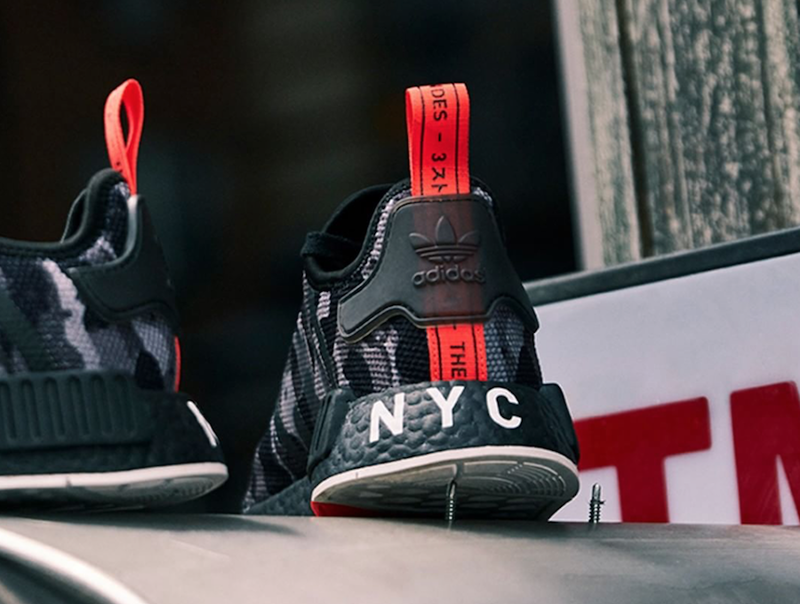 Dubbed the “NYC Printed Series”, the adidas NMD R1 collection will release August 11th at Foot Locker NYC, with two additional pairs set to release a few days later at a retail price of $130.